6. a number of times to reduce the surface of copper. Business Description: PCBWIN is a professional supplier of high-quality PCB and assembling service in China, it is a unit of ShiYing Group, which focuses on manufacturing high-quality PCB. 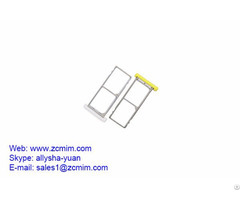 We are specialized in manufacturing PCB. Now we have helped thousands of engineers, electronics design company and electronics industry enterprises to complete their work on electronic products. Our products sell well all over the world,involving in communication, industrial automation, IT, medical, electronics, aviation, spaceflight, nation defense filed and so on. We devote to manufacturing PCB and providing assembling service with the strictest quality-control standards. So far, we have serviced more than 8,000 oversea customers. 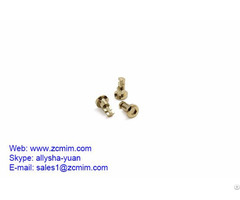 Competitive price, high quality and short delivery time are the good impression we have left on user's mind. PCBWIN has advanced equipment and production capacity to meet our production of a full range of products. our single, double layer board can deliver within 24 hours, four, six layer can deliver within 48 hours. 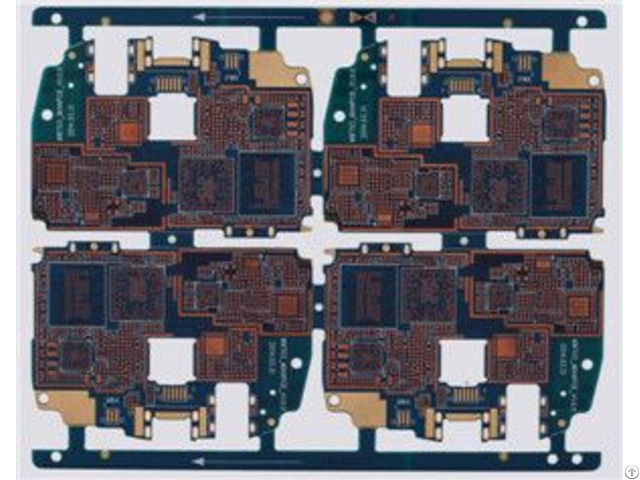 our products include: high density multilayer board, blind buried hole multilayer board, characteristic impedance board, control board, high frequency board, Rogers, high TG board, aluminum PCB, copper substrate, rigid flexible combination board. If our quotation system can not meet your needs, please send mail to us,we will quote for you as soon as possible.